Lowell TeleMedia Center (LTC) has greatly expanded its closed captioning service. Previously only available for full City Council meetings, the new service will give Lowell’s hearing-impaired residents the opportunity to learn about the activities of all the City’s councils, boards, and committees. Rather than people far away listening to the meeting and typing captions in real time, the new “Encaption4” system uses a computer with speech recognition software. The system, made by the ENCO Systems company, has an average response time of 4 seconds from when a word is spoken to when it appears on the screen as text. It also provides a significant improvement in caption accuracy. Cable subscribers with caption-ready TV’s can watch meetings on LTC Channel 99. 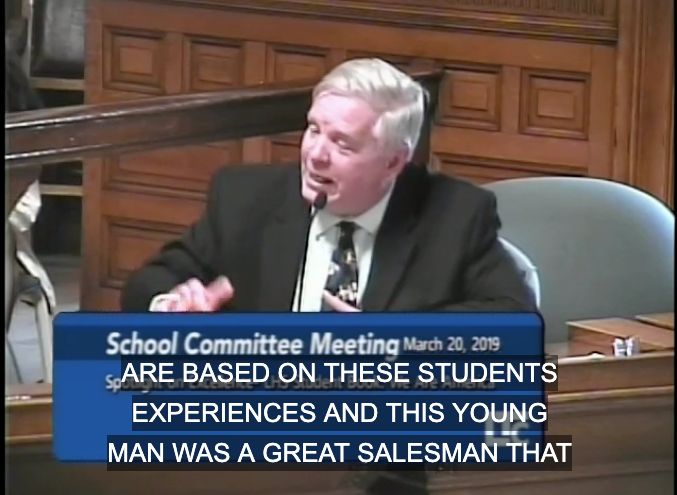 The meetings are also posted for on-demand viewing with captions at LTC.org/watch. Click on the “cc” option. Enhanced closed captioning is part of LTC’s broader effort to make Lowell’s municipal meetings more accessible to residents. We now offer City Council summaries interpreted into Khmer and Spanish language. LTC is working with Richard Howe Jr., Muriel Parseghian, the Cambodian Mutual Assistance Association, and Boston Linguistics to provide these audio interpretations. For more information on LTC Municipal Channel operations, call 978-458-5400.